From September 15 to October 15, we celebrate Hispanic Heritage Month. This is when we honor the contributions of Hispanics to American society and celebrate this warm and vibrant culture. According to the U.S. Census Bureau, Hispanics make up about 17.8 percent of our nation’s total population. 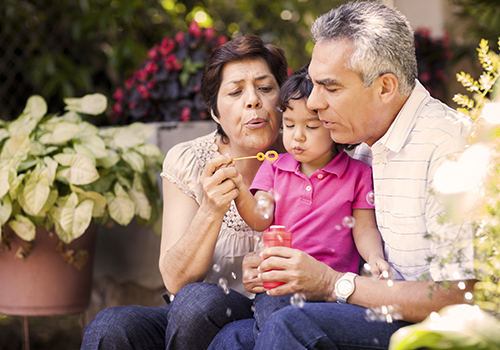 As with all ethnicities in America, Hispanics can benefit from learning about Social Security’s benefit programs. 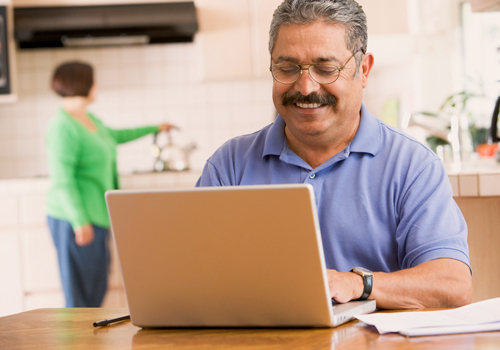 We want to share with all Hispanics, particularly those of you who are younger, information about how Social Security helps support you now, what we mean for your future, and our commitment to be there with you throughout your life’s journey. By knowing about our benefits and basic services, you can see how we can help you secure today and tomorrow. Few things are more important to a secure and dignified retirement than Social Security. It plays a large role in the economic well-being of Latinos. 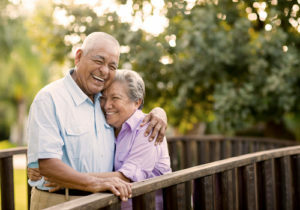 According to the President’s Council of Economic Advisers, Latino and African American households have significantly less in retirement savings than white households, and about half of elderly Latinos receive more than 90 percent of their income from Social Security. President Obama has pressed consistently to ensure that Latinos, and all Americans, recover from the lingering economic depression so that they can have a strong foundation for retirement. At the 2015 White House Conference on Aging, he pointed out in his remarks that every budget request submitted to Congress has included a proposal to automatically enroll workers without access to a workplace retirement plan in an IRA. Soon after that, the U.S. Department of the Treasury launched myRA, a simple, safe, and affordable new savings option for those who don’t have access to a retirement savings plan at work. Regardless of the efforts of President Obama and others, the responsibility to save for retirement is on each of us. Social Security offers a basic level of protection, but it was never meant to be the only source of post-retirement income. Unfortunately, only 27 percent of Latinos between the ages of 21 and 63 participate in an employment-based retirement plan. Our retirement security depends on us making a commitment to put money away, particularly at the beginning of our careers. A 25-year-old who begins saving $100 a month and earns five percent interest will have more than $150,000 at the age of 65. During Hispanic Heritage Month, one of the things we can celebrate is the economic progress of Latinos in this country. 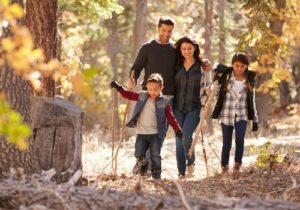 The latest Census data states that in 2015 Latinos saw the fastest growth in median household income and access to health insurance coverage and the largest declines in poverty rates. To continue that progress, we must also think about how we create safe and secure retirements for ourselves and for our families. President Obama has said, “If you’ve worked hard all your life, you deserve a secure retirement.” Social Security does its part in securing your today and tomorrow, but this means we should do our part and take advantage of the opportunities that allow us to save to make sure we have a dignified retirement. Social Security joins you and your family in celebrating Hispanic Heritage Month, which runs from September 15 to October 15.